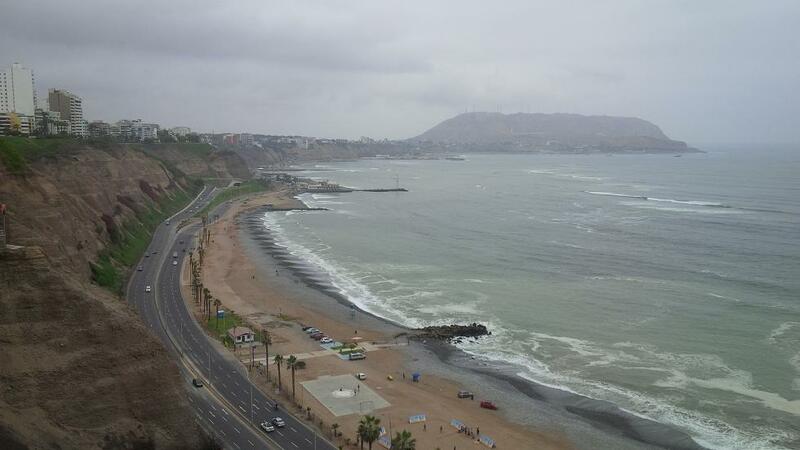 The Oilholic is just about to wrap-up a touristy weekend in Lima, Peru, before heading over to Santiago de Chile. One arrives barely a week after International Monetary Fund annual meetings held here from October 5 to 12. 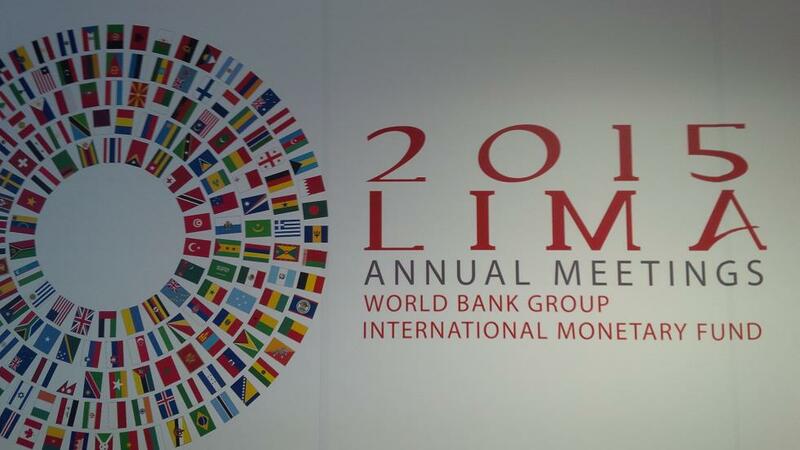 The IMF’s decision to choose Lima as the venue had a ‘crude’ subtext; ok perhaps a ‘natural resource’ centric subtext. In March 2014, the fund’s Survey Magazine: Countries & Regions had predicted that commodity exporting countries of the Andean region, including Peru, could achieve sustainable economic growth levels and match the output rates of industrialised economies in percentage terms. Extractive industries – chiefly oil, gas and mining – would play a growing role, it added. Of course, that was before the oil price started slumping from July 2014 onwards. 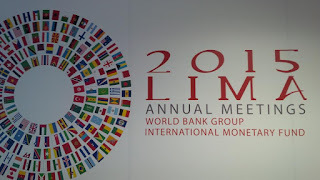 By the time the first day of the Lima meet arrived this month, the IMF was predicting that should headline regional growth touch 1% over 2015, we’d be lucky. It also confirmed that Latin America would see its fifth successive year of economic output deceleration. There is clear evidence of the oil price decline hurting Peru. However, as the Oilholic wrote on Forbes.com, the political climate in the run up to the April 2016 presidential election, is also spooking investors. President Ollanta Humala had to appoint his seventh Prime Minister in less than four years earlier this year and is in a tussle with Congress over the state’s role in oil and gas exploration. All the while, the stars aren’t quite aligning, crudely speaking and are unlikely to do so for a while yet. Both benchmarks are currently languishing below $50 per barrel, and even the Oilholic’s $60 medium term equilibrium projection won’t quite cut it for Peru, where production has been declining since the mid-1990s (though proven reserves have been revised upwards to 740 million barrels). Soundings over the past week have been anything but positive Latin American oil and gas producers in general, and we’re not just talking about the IMF here. The International Energy Agency said last week that the global economic outlook was “more pessimistic” and expected a marked slowdown in oil demand growth, with the commodities downturn hurting economic activity of exporting nations. Moody's lowered its oil price assumption in 2016 for Brent to $53 from $57 per barrel and for the WTI to $48 from $52 per barrel. The rating agency expects both prices to rise by $7 per barrel in 2017, or a $5 per barrel reduction from its prior forecast. Steve Wood, a Moody's senior analyst, said, "Oil prices will remain lower for a longer period, as large built-up inventories and oversupply cause oil prices to increase at a slower rate. Although supply should begin to drop as capital spending declines, increased Iranian exports could place additional pressure on oil prices in 2016." As is evident, sentiment on the supply glut persisting in 2016, is gaining traction. These are particularly worrying times for smaller oil and gas exporters, a club that Peru is a member of. That’s all from Lima folks, as the Oilholic leaves you with a view of the Pacific Ocean from Larcomar. Keep reading, keep it ‘crude’!